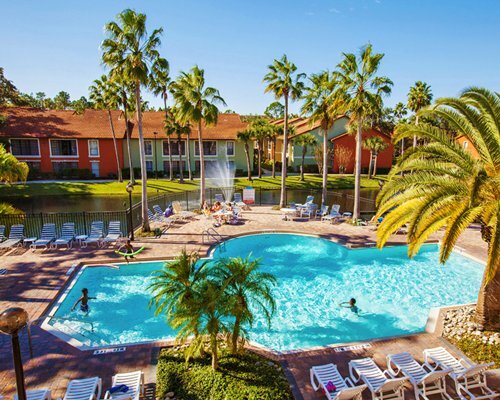 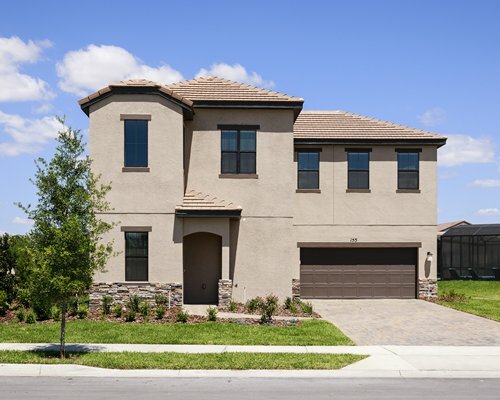 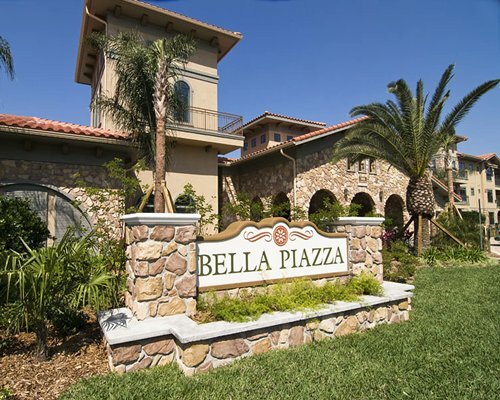 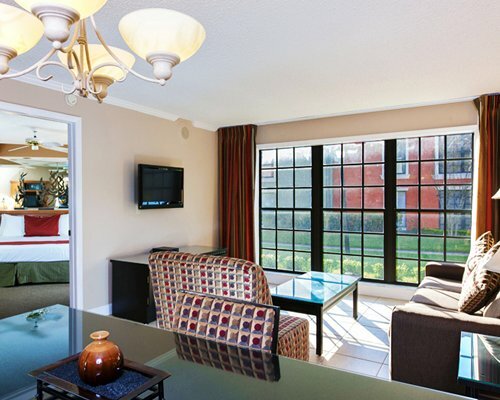 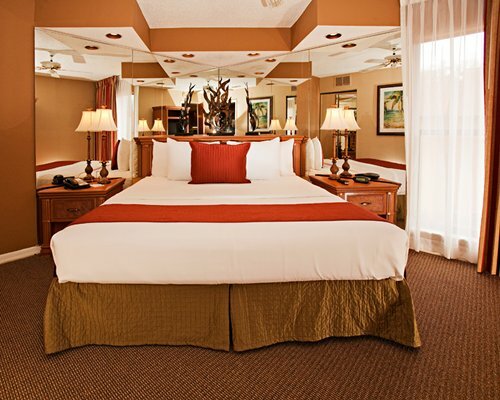 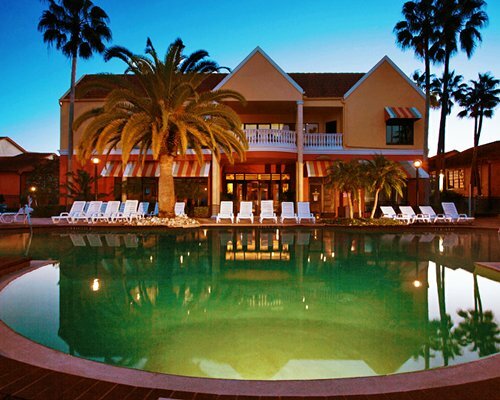 Vacation in the heart of Central Florida's most famous vacation spot in Orlando! 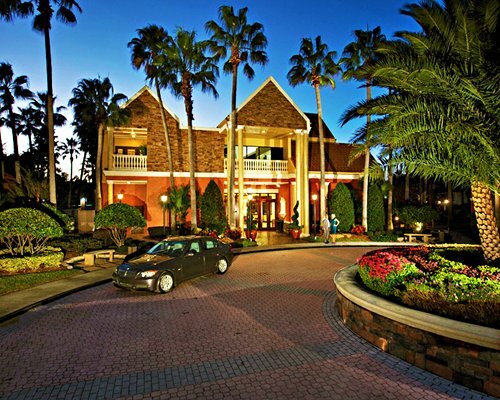 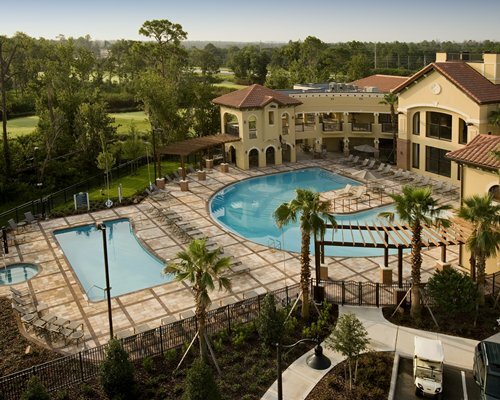 Legacy Vacation Club Orlando puts all the magic, sun and fun virtually on your doorstep! 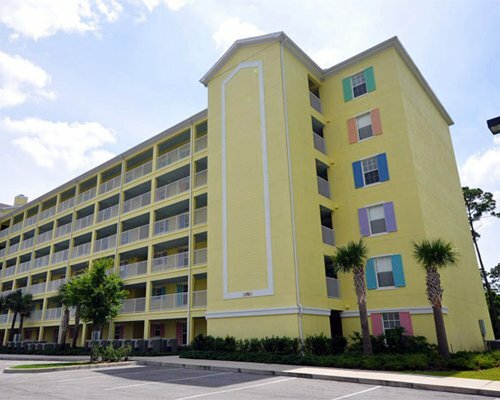 Walt Disney World, Universal Orlando, SeaWorld and many other attractions are located just minutes away from the resort. 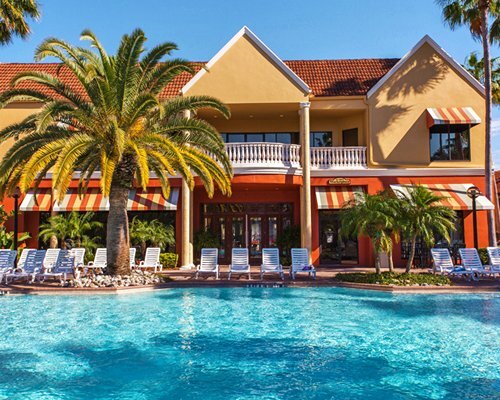 In addition, you will find world-class shopping, championship golf and family dining are all nearby, and it's only a short drive to Florida's gorgeous beaches (approximately 45 minutes). 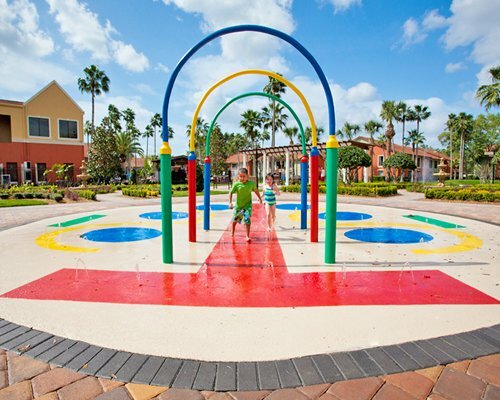 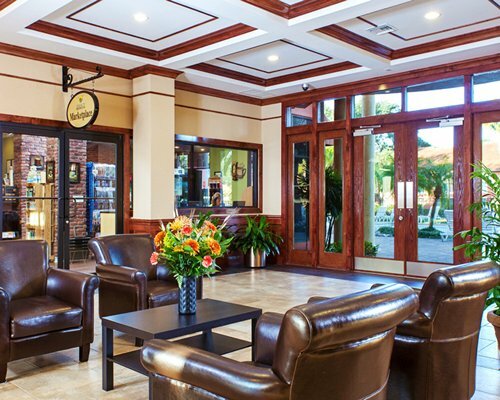 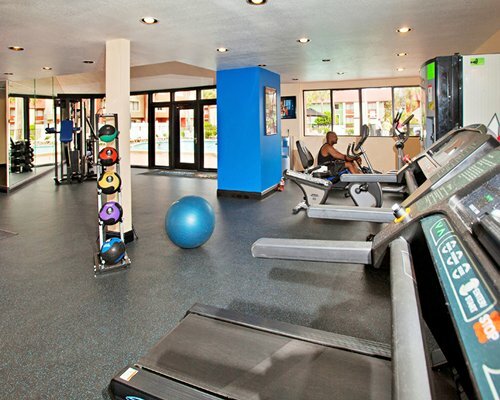 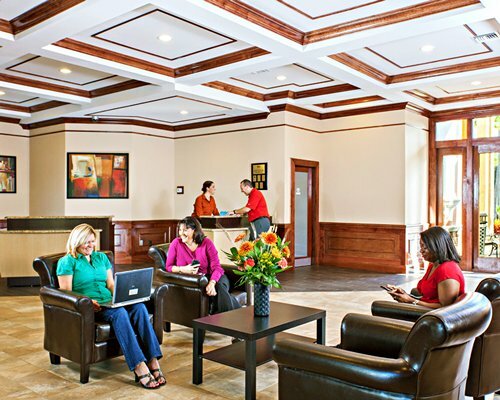 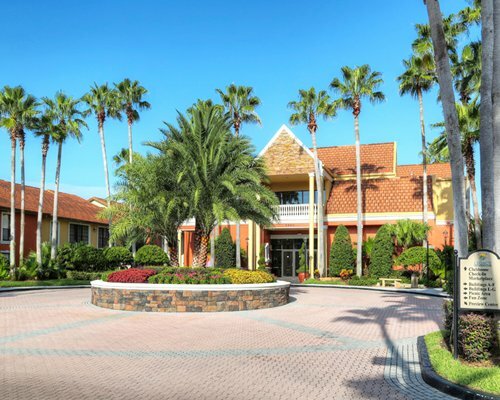 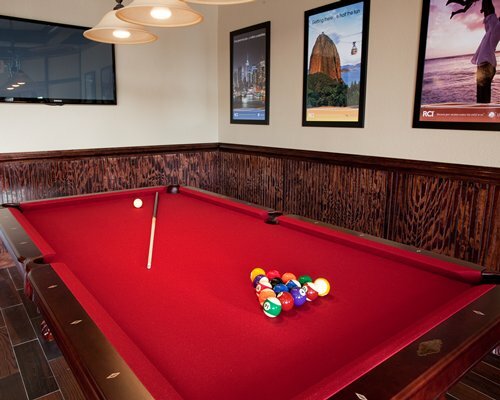 The resort features four pools, a convenient deli and coffee shop, activity center with daily planned activities for all ages, 9-hole miniature golf course, tennis court, and sand volleyball court. 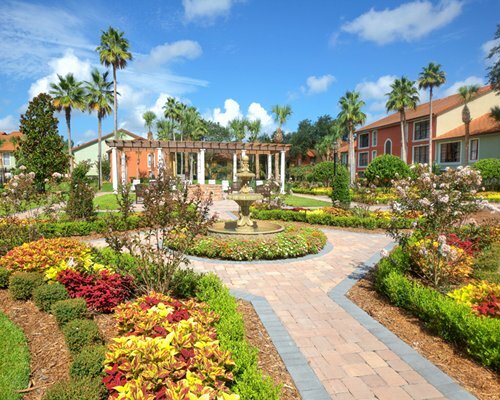 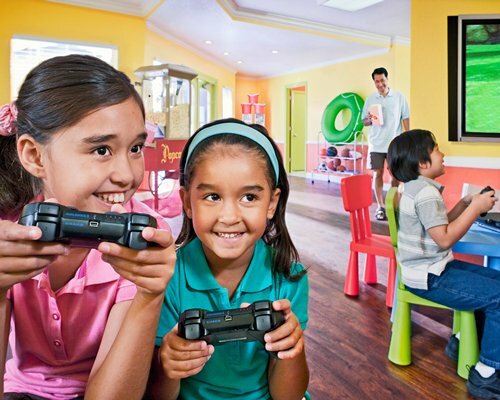 There is even a fitness center, playground for the kids, and walking paths around a beautifully landscaped garden. 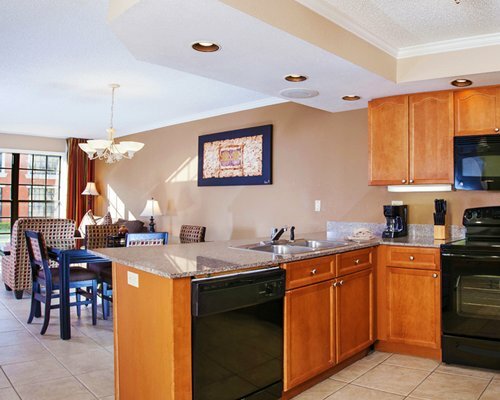 Resort has Studio, 1BR, 2BR and 3BR accommodations. 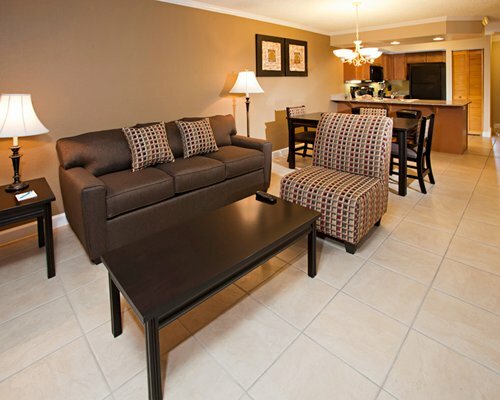 Please note that the 3 bedroom has a master bedroom with king size bed, second bedroom has 2 double beds, and the third bedroom is a den by day and bedroom by night with a pull out queen sleeper sofa. 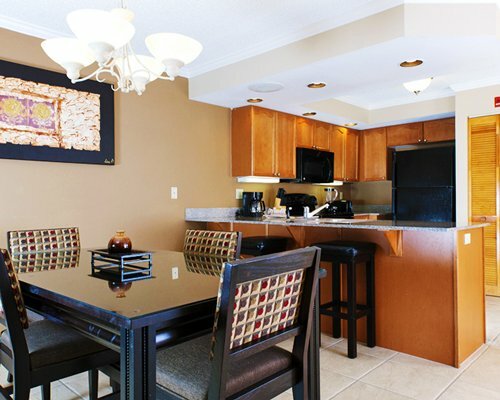 The 3 bedroom unit has one bedroom that is a den by day, and bedroom at night with a pull out queen sofa, which is also called 2BR deluxe with den by day. 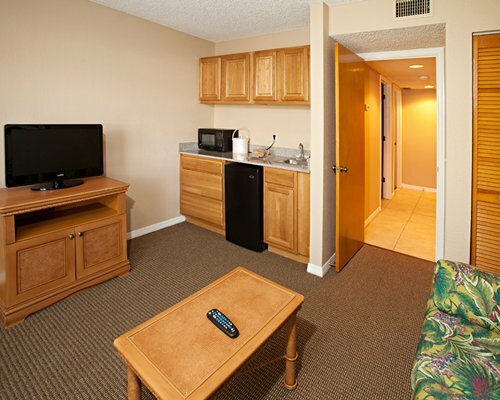 Resort offers Hotel, Stuido, 1BR, 2BR and 3BR accomidations. 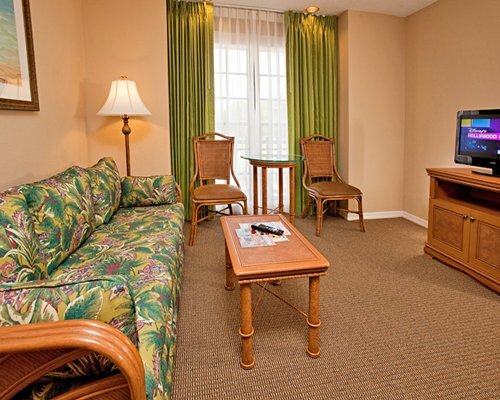 Please check your confirmation to make sure you have booked the correct room size and occupancy.